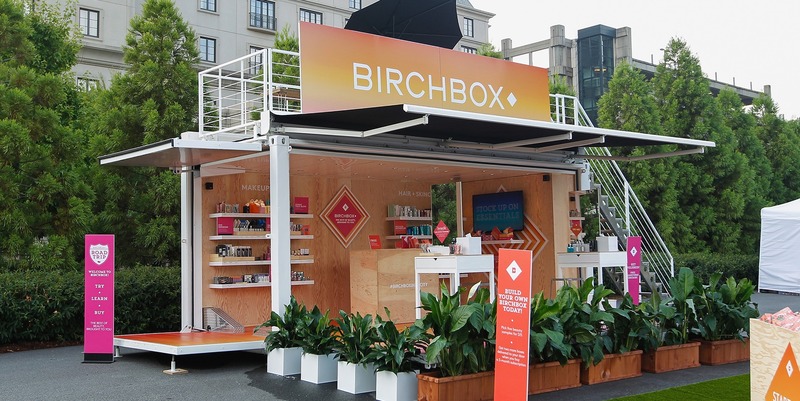 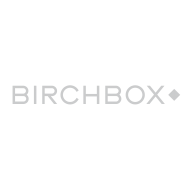 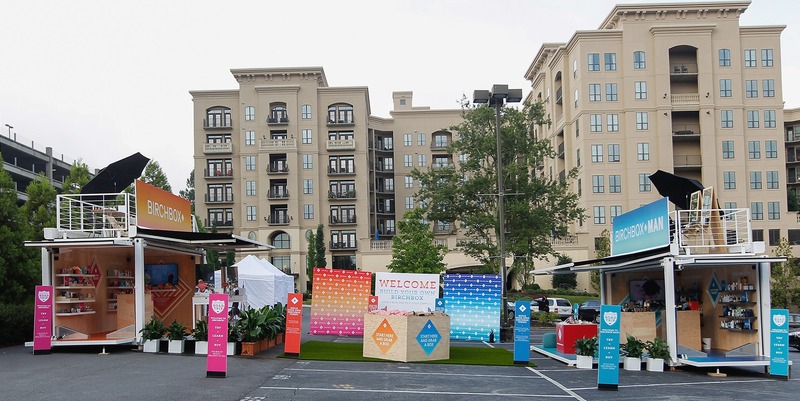 Birchbox used two Steel Space units for a 3-stops road trip from Atlanta to Los Angeles, with a stop at Chicago. 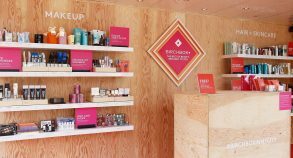 Birchbox and Steel Space Concepts worked on an exclusive interior design made of custom print flooring and raw wood shelving system. 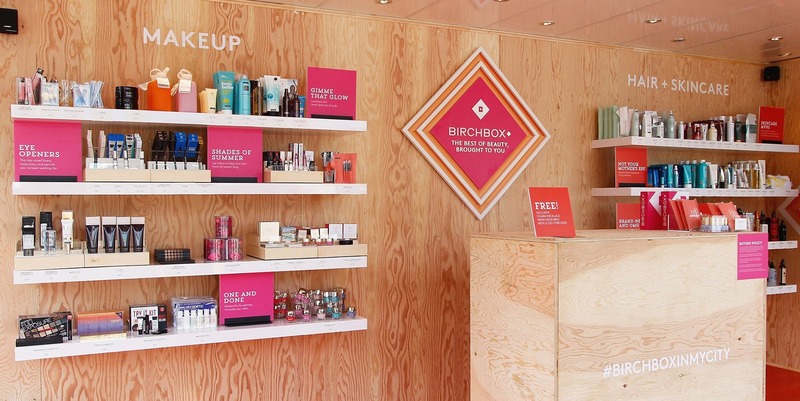 The idea was to bring Birchbox to their clients, bringing all of the fun of the monthly beauty boxes to real life. 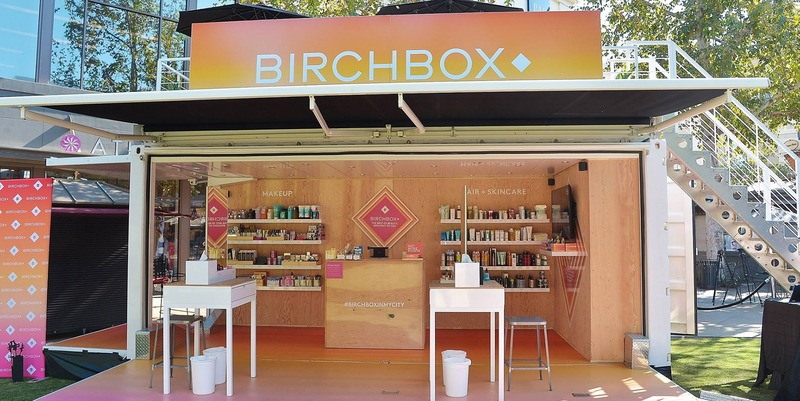 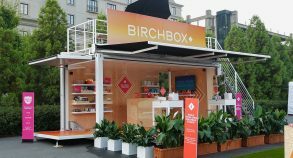 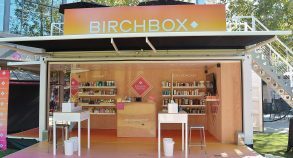 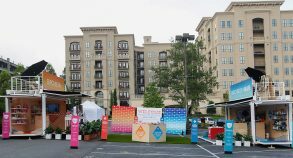 Birchbox and Birchbox Man were offering full-service beauty and grooming shops, giving shoppers a chance to build their own Birchboxes with full-size skincare, hair and makeup products.